The UK's departure from the European Union may have drastic consequences for Denmark's fishing industry, which at present is thriving off of fishing rights around the British Isles. Brexit is therefore predicted to cost hundreds of jobs, dealing a hard blow to the entire industry, a new report has found. Apart from the Brits themselves, Denmark is currently the country that fishes most in British waters and faces the prospect of being the biggest loser, if Britain were to close off its waters for foreign fishermen, a prospect described as "hard Brexit." As of today, a quarter of Danish fishermen's overall catch of DKK 3.6 billion ($600 million) comes from British waters. No fewer than 35 large Danish fishing vessels are a fixture in British waters, looking for mackerel and herring. An annual catch of DKK 1 billion ($160 million) and up to 844 jobs are at risk of being lost, should Danish fishermen be entirely excluded from British waters, a government-ordered report by Aalborg University has stated. Additionally, Brexit may have drastic consequences for a number of Danish west-coast fishing ports, including Skagen, Thyborøn, Hirtshals and Hanstholm. The report, which examined two scenarios, found that even the more sparing option will have dramatic consequences for the Danish fishing industry, effectively wiping out some 270 jobs, Søren Qvist Eliasen, an associate professor at Aalborg University, told Danish Radio. "It will have a huge impact on the fishing community if it happens at once. However, they do have dynamic nature and are used to the fact that fishery resources tend to fluctuate," Eliasen explained. ​At the TripleNine fish factory in Thyborøn on the Jutland Peninsula, fish from the British part of the North Sea constitutes a major part of the production. The Danish owned company has 140 employees in Esbjerg and Thyborøn and last year landed a profit of more over DKK 100 million ($16 million), being the bulk of the local economy. "I prefer not to think about it, but it's clear that we're worried," TripleNine Denmark' managing director Peter Jensen said. "If a large part of the raw material disappears, there's only one way to deal with it, and it's scaling down at the factory, which will mean a significant loss of jobs," Jensen explained, expressing hope for a "gentle" solution. Since UK Prime Minister Theresa May stressed that Brexit will imply a British retreat from the EU's Common Fisheries Policy and the UK Fisheries Minister Michael Gove, himself the son of a fish factory director, promised to reinstate an independent economic zone of up to 200 nautical miles; the Danish authorities are prepared for tough negotiations. 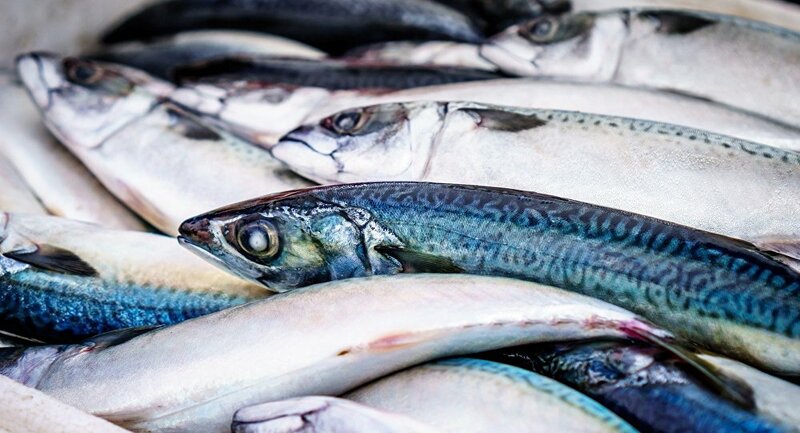 Danish Fisheries Minister Karen Ellemann admitted that a "hard Brexit" will have major financial consequences for Denmark's fisheries, although she expressed hope for a transitional arrangement as "fish know no borders."